Our cordless electric leaf blowers offer you flexibility and freedom in cleaning up your yard, but how do you choose the right one? 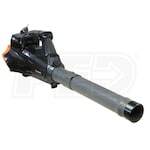 The following lists of best-selling, top-rated and expert-recommended cordless electric leaf blowers simplify your shopping. Check them out below, and pick the right product for the job! 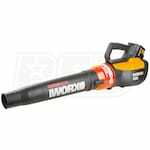 For even more, check out our Cordless Leaf Blower Buyer’s Guide. 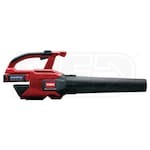 Best Cordless Electric Leaf Blowers.. Our Power Equipment Direct how-to library can help you learn about Shindaiwa Leaf Blowers, Proposition 65 Product Labeling and Sales Tax Information.